Do you need inspiration ? 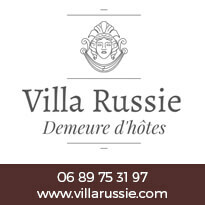 Are you looking for a place to stay in Aix-les-Bains - Riviera of the Alps? You’ll have plenty to choose from! A room with a view over the lake and a pool to take a dip in when you wake up, unless you prefer a rental in the historic centre to go everywhere by foot? Treat yourself at one of the hotels, campsites, guest rooms and holiday rentals in Aix-les-Bains - Riviera of the Alps. You will feel as though you are in a cosy nest! Specify your dates of stay to see the accommodation open during this period. We invite you to contact the owners to know the availability of the rental.